The Fire Marshal’s Office is interviewing ITC personnel, taking photos and might get assistance in the investigation from the ATF. 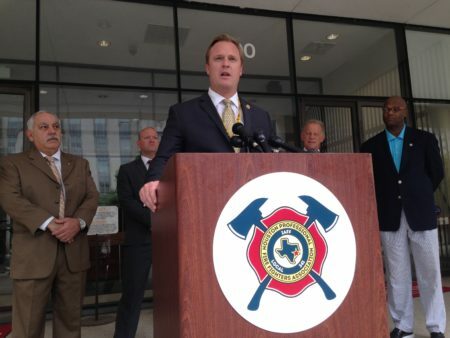 Investigators with the Harris County Fire Marshal’s Office are working on the first phase of the probe about the recent massive fire at a petrochemical facility in Deer Park. They are tasked with finding out what caused the incident. A supervisor and two investigators are assigned to the case. They are taking photos of the exterior of the facility, although they hadn’t entered the tank farm as of Wednesday morning. 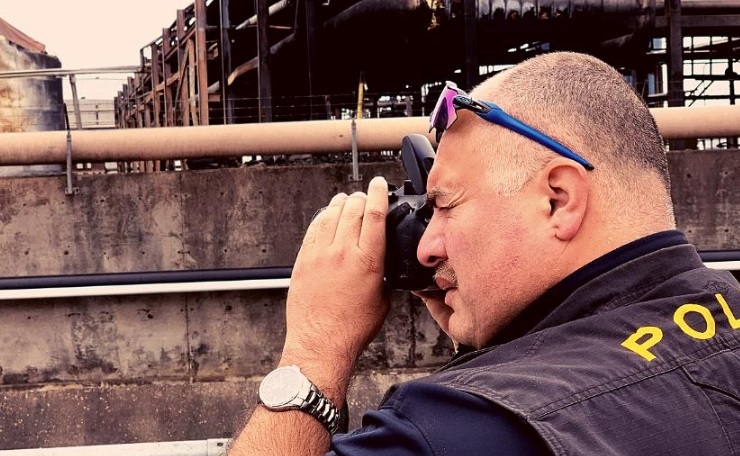 “One of the first things they do is take a 360 degree photo of the entire facility or area that is being investigated, so they will go completely around the area to take photos,” said Rachel Moreno, a public information officer with the HCFMO. The 360 degree photos are part of the standard protocol the National Fire Protection Association has for these investigations. The investigators will also examine records and documents about the facility, but Moreno declined to elaborate on what those documents will include. 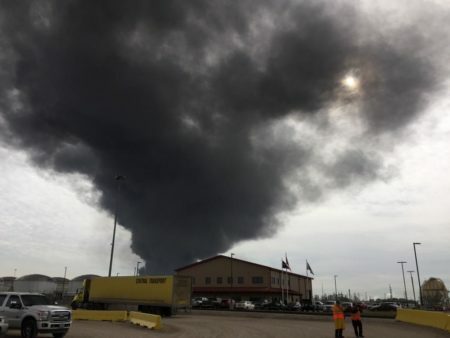 The U.S. Chemical Safety and Hazard Investigation Board is also conducting an investigation. As of Tuesday, nine tanks were secured, while three were targeted for removal and another three still contained base oil product which posed “a low risk to the community,” according to ITC. 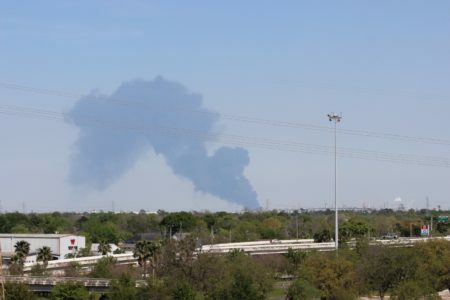 The fire caused emissions of benzene and chemical spills into regional waterways, including Buffalo and Tucker bayous, and the Houston Ship Channel. 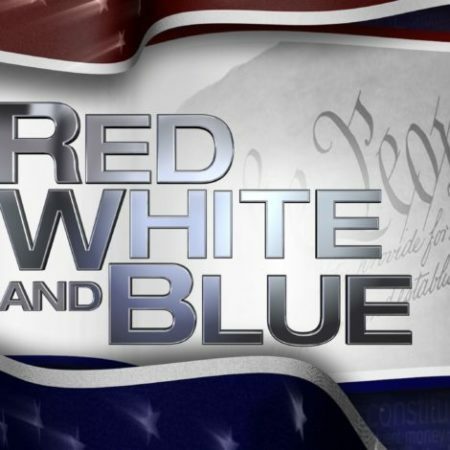 The company faces litigation from the State of Texas and Harris County, as well as residents of the area where the facility is located.